Typing has never been this fun and easy with the introduction of emoji, you know those funny, sad little faces which you could use to express your feelings in a more better way, then apple came with its animated emoji called the animoji, that lets you send real live talking and moving emoji with everyone. But wait, all those features listed above were only made available for mobile devices like your smart phones, unless you are using one those very expensive apple mac books with a touch bar. 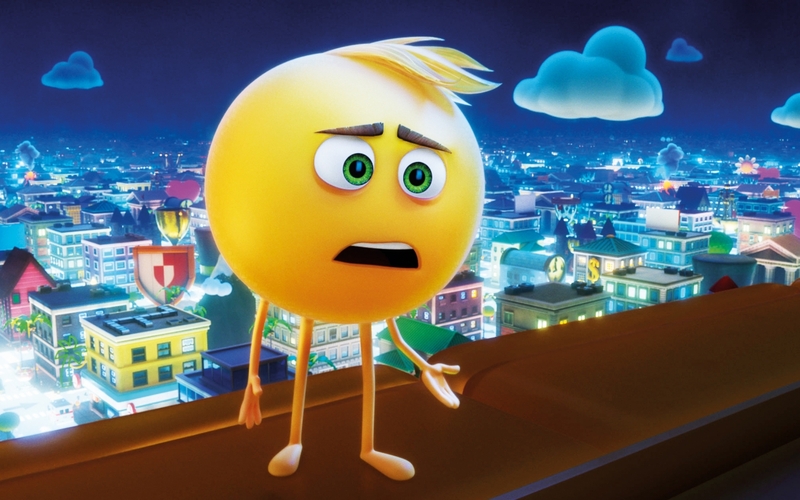 But can we just say we are glad to announce to you today that this emoji thingy is finally coming to a PC near you, yea like literally every windows PC out there. And how did we get to know about this? 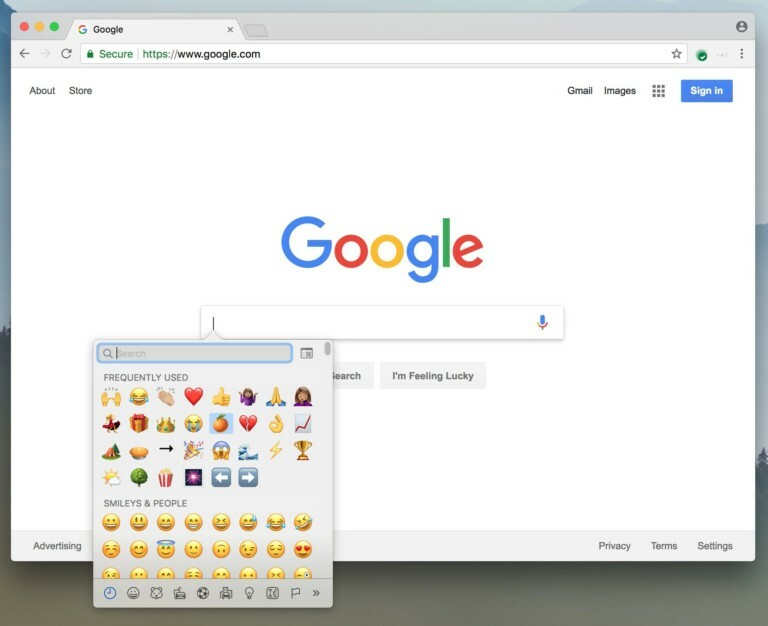 well Google recently introduced the feature on its Canary Version of chrome browser, and all you have to do is right click on your mouse button while typing a text, and select the quick emoji stuff. Cool right? See screenshots below. So this feature is still in its development stage, which means it is only available for now on Chrome Canary, and for you to enjoy it, you must have the Canary version of the google chrome browser installed in your PC. 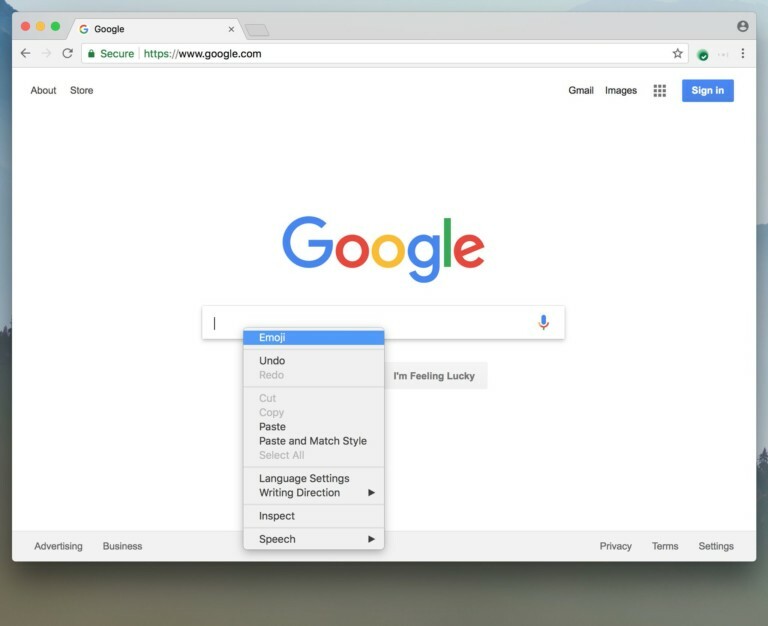 And for those who don't know, chrome canary is more or less a beta version of the original google chrome browser, it is built to test out new features like this one being discussed right now, before they get pushed out to the normal version of Chrome. This canary chrome version is not limited to some special people alone, anyone and everyone can make use of it. All you have to do is Follow This Link For PC Users (Available for Windows 32-Bit and 64-Bit Operating System, Mac OSX), while for android users, download it below. So with all that being said, we are expecting to see this feature being brought to life on the normal versions of Chrome browser for everyone to enjoy in the coming weeks, but if you think you can't wait that long, the Chrome Canary is there for you. So tell is what you think about this nifty new feature in the comments section below. Please help us by sharing this article, and don't forget to subscribe to our newsletter if you've not done so. Have a nice day.